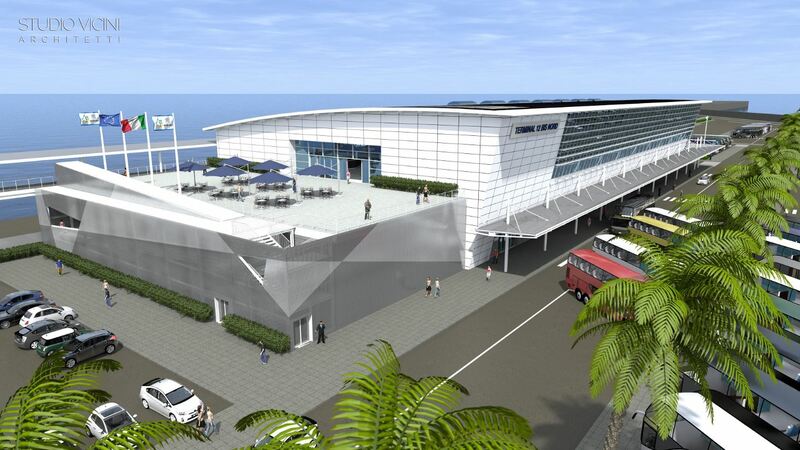 Roma Cruise Terminal, the company that operates the cruise port of Civitavecchia, announced it is ready to start the construction of a new cruise passenger terminal in the port of Civitavecchia in november. Roma Cruise Terminal was formed in April 2005 with the intention to invest in the creation of a modern cruise terminal at the port of Civitavecchia. The comany is jointly owned by Costa Crociere, Marinvest (MSC) and Royal Caribbean. In 2007, the company signed a 40 year concession with the Port Authority of Civitavecchia, acquiring the operating rights for the quays better known as 10, 11, 12 B South, 12 Bis Nord and 13 South in the port of Civitavecchia. Together these facilities offer approximately 2000m of berthing space. As one of the top cruise terminals in the Mediterranean, over 2,500,000 cruise passengers pass through the port each year, RCT is preparing itself for a further growth in passenger and vessel calls. The new terminal was designed by Studio Vicini of Genoa, who also designed cruise terminals in the ports of Barcelona and Savona. The new 10,000 m² Terminal 12 Bis Nord is designed to handle a flow of 4,500 passengers and can store up to 9,000 pieces of luggage. 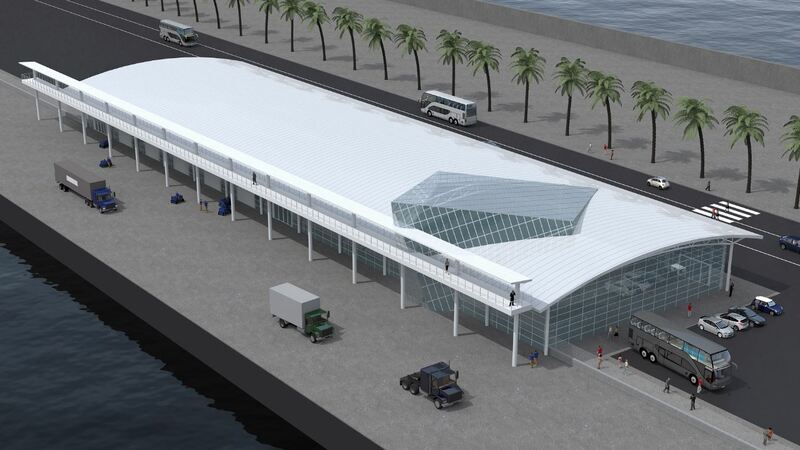 The terminal will be equipped with two retractable passenger fingers to facilitate the disembarkation and embarkation of passengers. It will also be equipped with security scanners for both passengers and luggage. 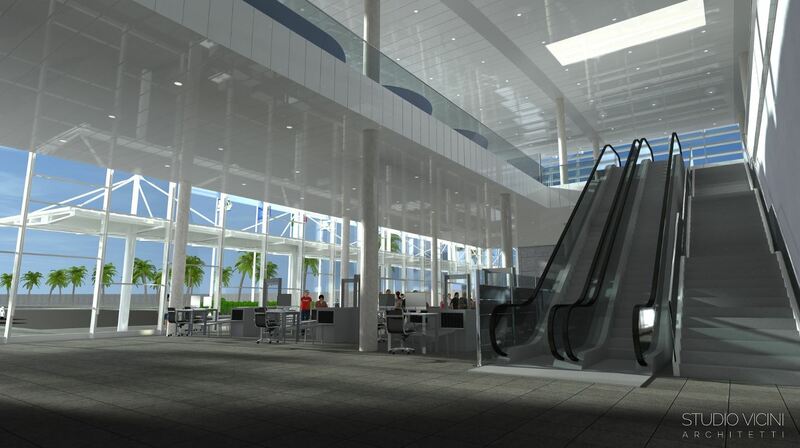 The 1st floor will feature 60 check-in counters, a VIP-lounge and general waiting area, a bar and restaurant with terrace. 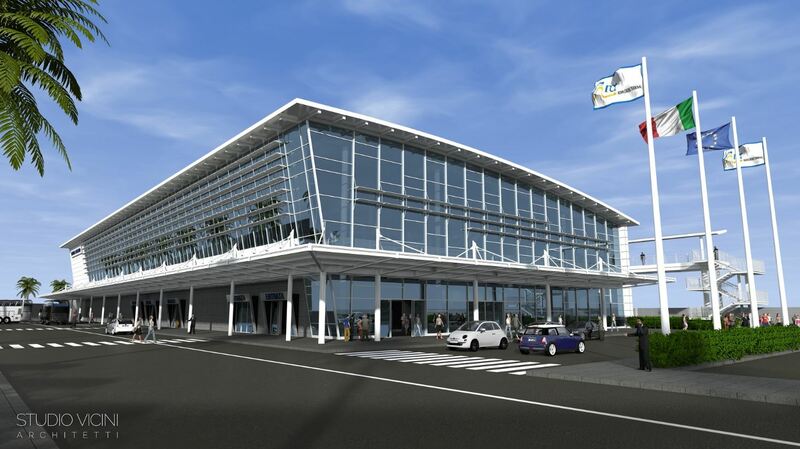 The construction of Terminal 12 Bis Nord is one of the two terminals that Roma Cruise Terminal intends to construct in the port of Civitavecchia. 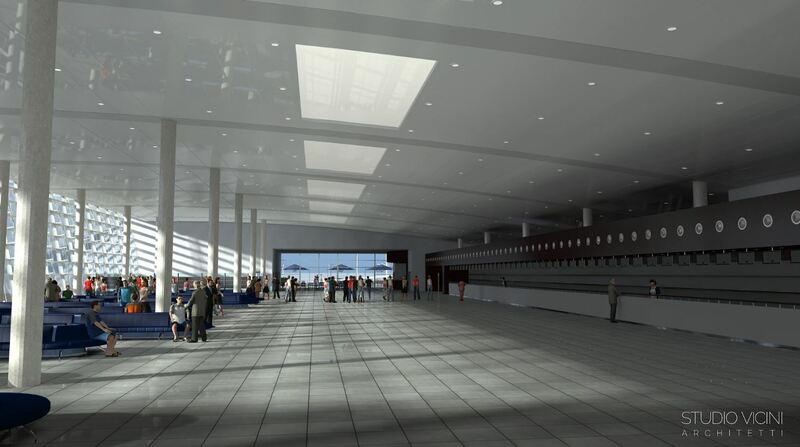 Another, albeit smaller terminal “Bramante” is planned for Terminal 12. The cost of the project, which should be completed in 2018, is estimated at € 20 million.